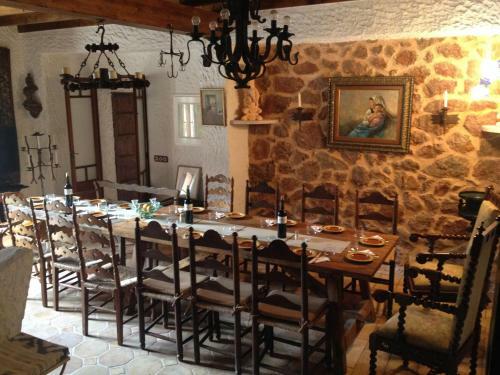 Finca Ses Fontanelles in Andratx is a guest house with 4 Rooms. 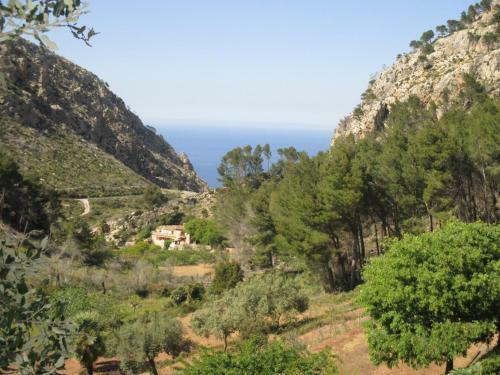 Set among the Serra de Tramuntana Mountains, Finca Ses Fontanelles is a 19th-century estate with a terrace and barbecue. 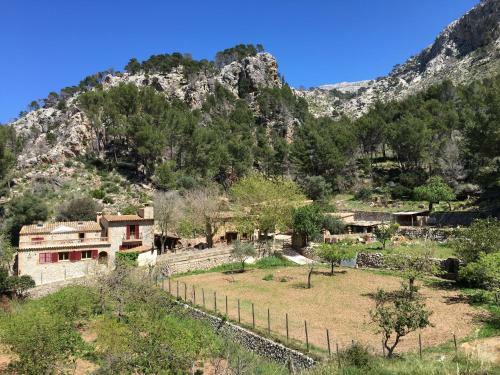 It is located 10 minutes’ dri...ve form Andratx. 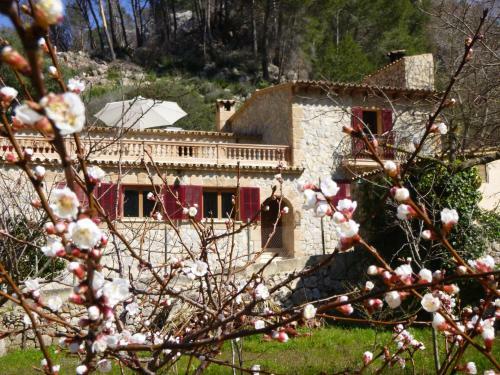 The property can be rented as a whole or by rooms. All of the bedrooms have a private bathroom and a flat-screen TV. 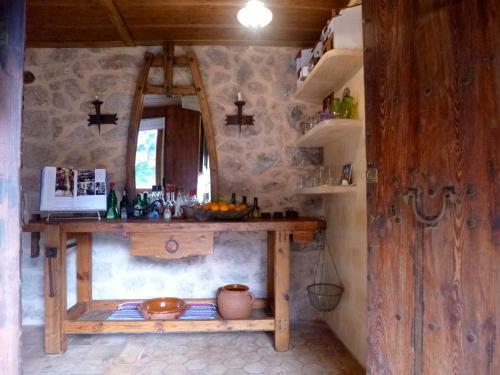 There is also a lounge with a fireplace, an equipped kitchen and a covered terrace. 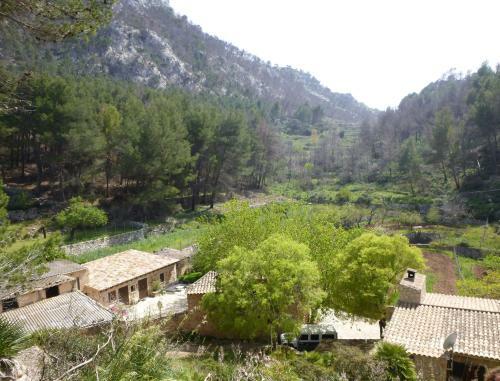 Palma city and Palma Airport can be reached in a 40-minute drive from Finca Ses Fontanelles. 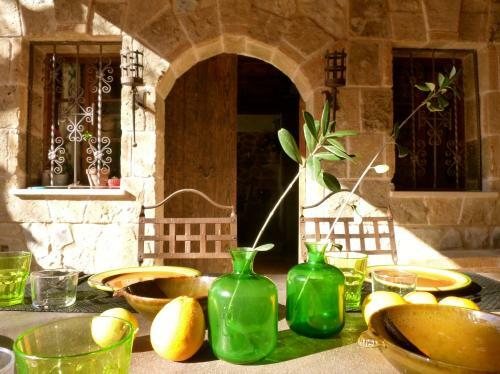 When would you like to stay at Finca Ses Fontanelles? 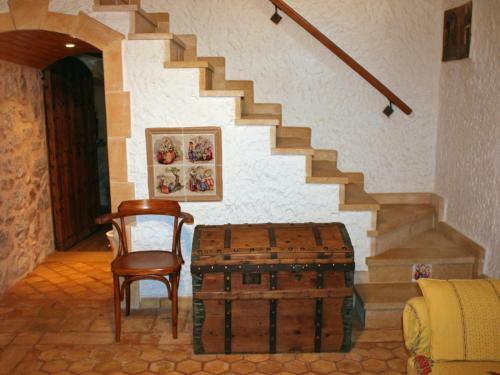 Please inform Finca Ses Fontanelles in advance of your expected arrival time. You can use the Special Requests box when booking, or contact the property directly with the contact details provided in your confirmation.